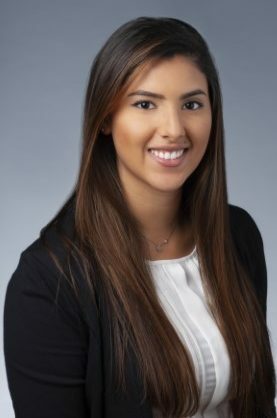 Ana Riveros is an Industrial Engineering student and President of the Society of Hispanic Professional Engineers chapter at the University of Central Florida. We recorded this episode during the annual SHPE conference @ Cleveland, Ohio where more than 7000 professionals and students gathered to connect and learn about #STEM. Ana is a very charismatic student leader that has gained experience as a reliability engineer at Lockheed Martin and General Motors. Ana shared with us her experience being a female SHPE president, her challenges getting out of her comfort zone working with GM in Flint, Michigan and a reflection on the #SHPE2018 Conference. **Disclaimer***We recorded this episode at the Historic Cleveland Arcade on the last night of the #SHPE2018 conference. Apologies for the background noise.